Workspace set TRUE 212 the task of creating an editorial brand that would integrate across their established owned media channels. homeWork articulates their brand principles and supports the marketing strategy in the key aims of retaining and recruiting customers. 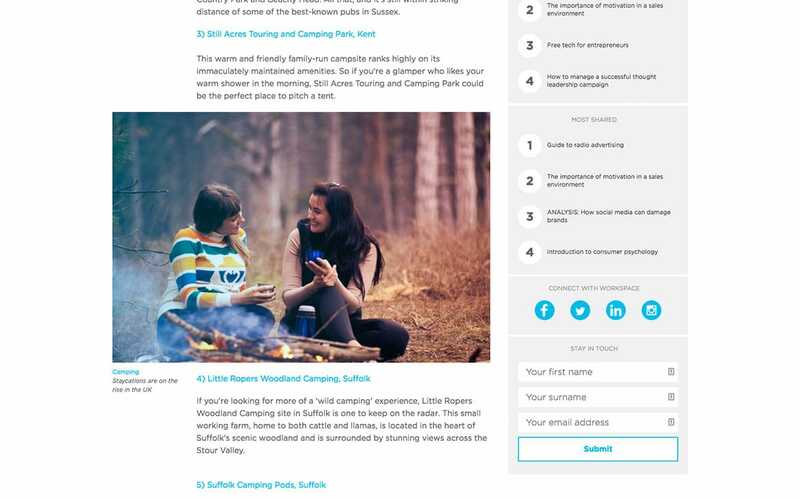 In partnership with Workspace’s marketing team, TRUE 212 launched and now publish homeWORK across multiple platforms: print, web, and video. 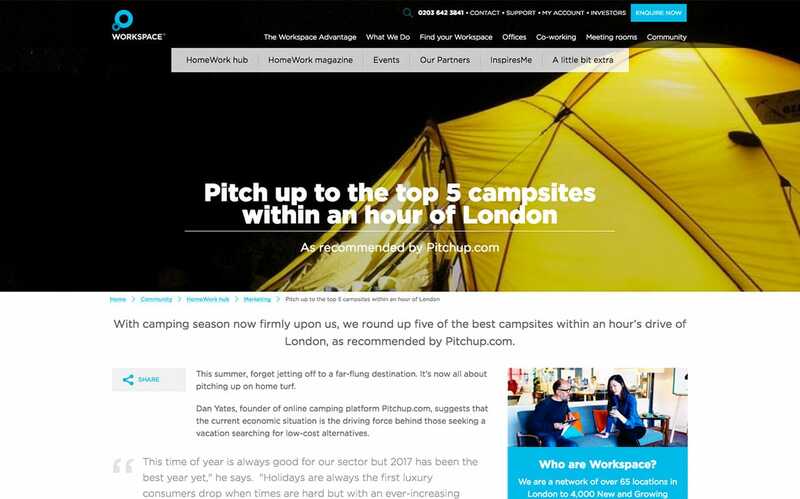 Our core strategic aim is to place Workspace's existing, fast-growth customers at the heart of our content output. We celebrate their unique stories and highlight Workspace’s commitment to being London’s most flexible, business space provider. homeWork magazine profiles these businesses and details how Workspace has helped them achieve their goals. Published twice a year, homeWork takes stock of the broader issues affecting London’s startup scene, while grouping content around Workspace’s core brand pillars: Wired Differently, Super Connected and No Limits. We use video to film selected interviews and showcase new business centres as they are launched. 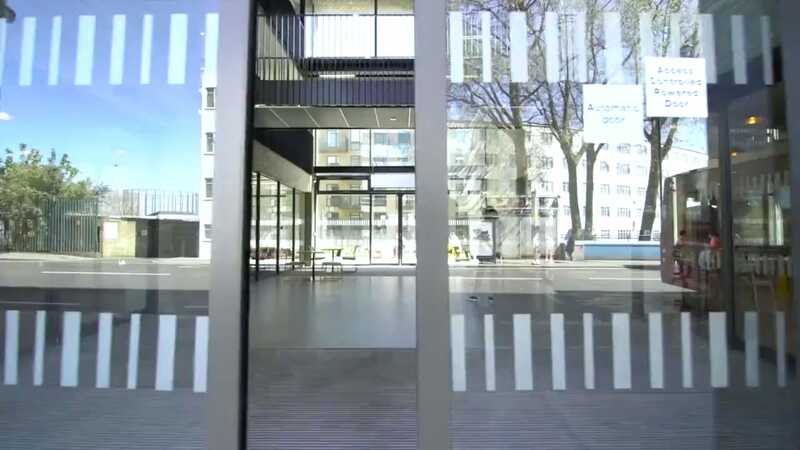 These are published on Workspace’s YouTube channel and embedded into web articles. 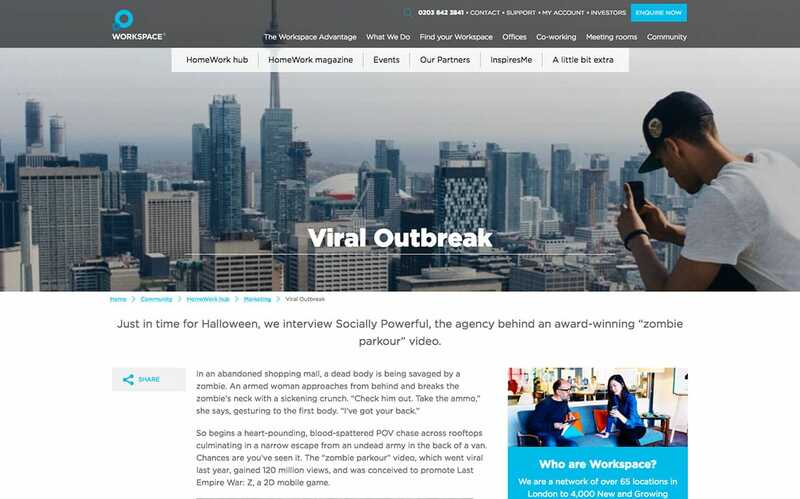 TRUE 212 also produces a regular stream of articles for the company’s website and social media channels. 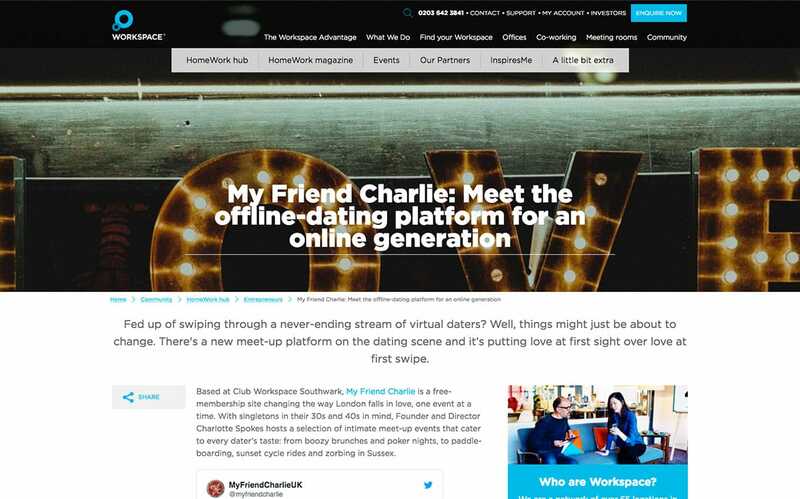 The homeWork channel on the Workspace website is an article-led platform that promotes key Workspace events alongside business advice and thought leadership. 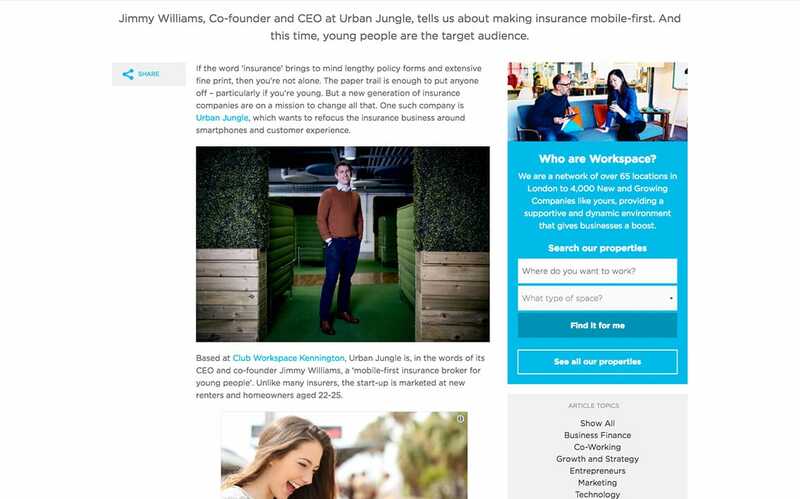 "Really impressed – fresh, interesting, nicely constructed and with very subtle but clear Workspace marketing."